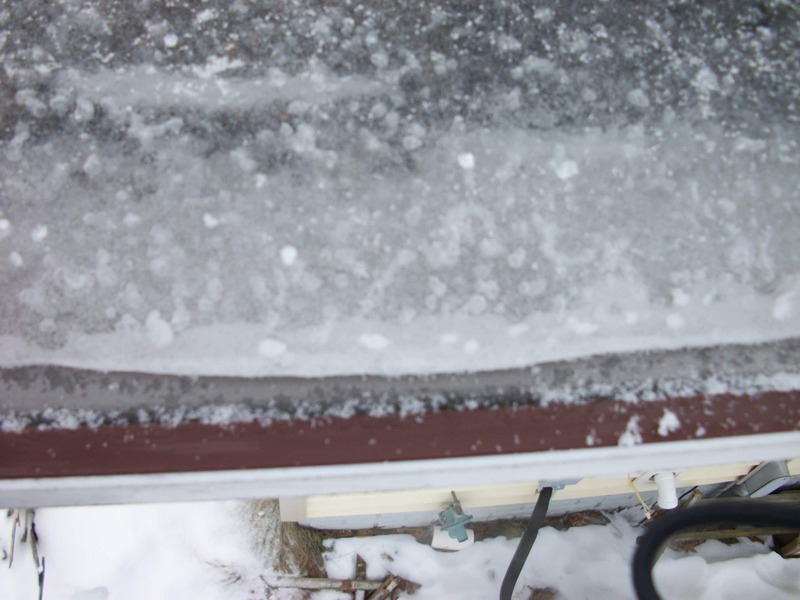 This property located in Hager City WI was having Ice Dam problems. 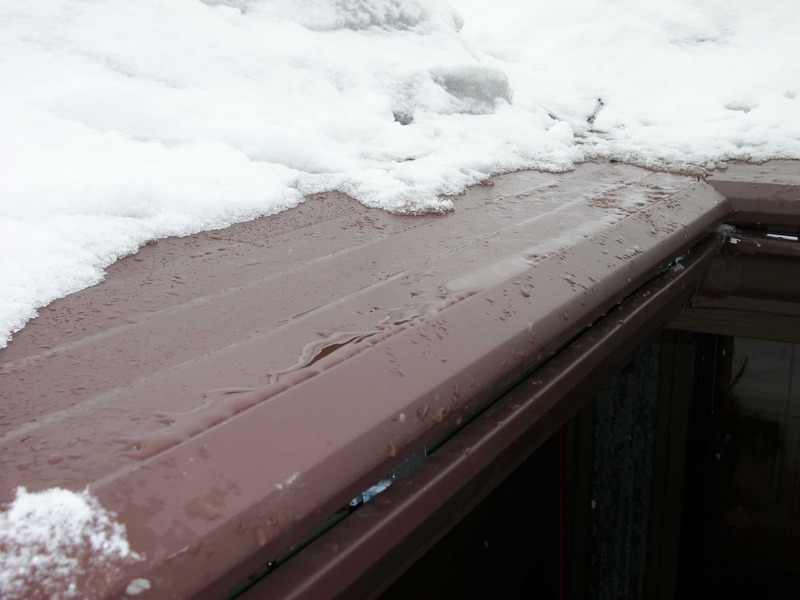 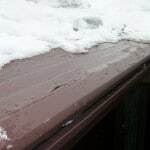 To take care of the dangers of the Ice Dam problem, heat tape was installed in the seamless gutters under the LeafLock gutter protection system. 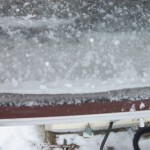 This will melt the snow and ice and keep it from hanging off the gutters and from felling off the roof and possibly injuring someone.